In addition to the candidates on the ballot this year, Maryland has one statewide ballot measure. A “yes” vote on the measure, Question 1, would change what happens when the state attorney general or comptroller leaves office between normal election cycles. The attorney general and comptroller each serve four-year terms. If the officeholder resigns, for example, in year two, the governor appoints a replacement. 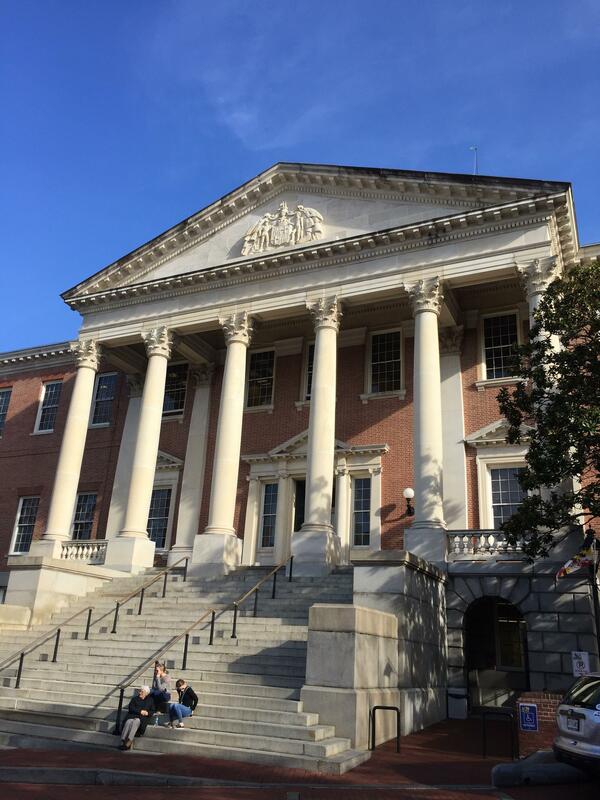 That means the governor can appoint anyone he wants, of whatever party, “including the person or party that lost the last election,” said state Del. David Moon, a Democrat from Montgomery County. That person can then serve up to a full four-year term. Moon sponsored the bill that became Question 1 in the General Assembly to change that system. “A vote against Question 1 preserves that status quo and means voters have no say in filling vacancies,” Moon said. If it passes, Question 1 would require the governor’s appointment to come from the original officeholder’s political party — a Democrat would have to replace a Democrat, and so on. 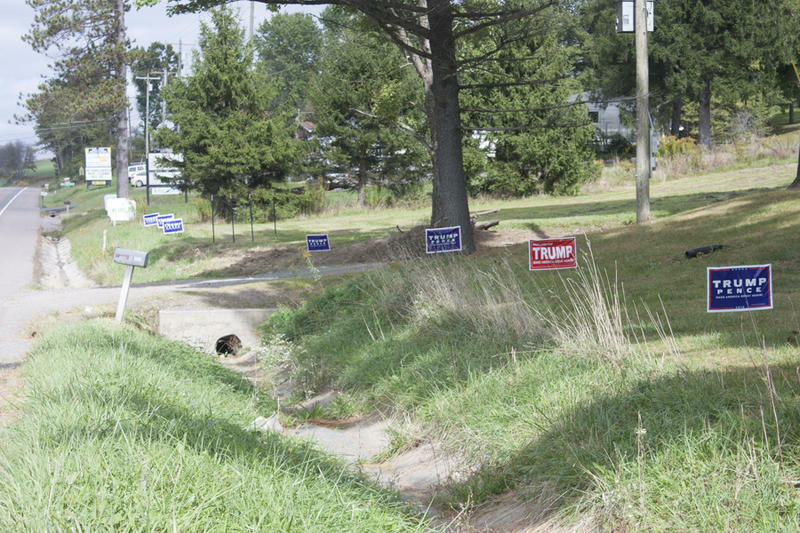 The measure also puts the newly appointed replacement on the ballot in the next regularly scheduled election. Several Republicans have said that the measure is a partisan maneuver designed to pull power from Republican Gov. Larry Hogan. But Moon said that argument doesn’t make sense. Most governors in Maryland tend to be Democrats. “In all likelihood, what it's going to do is diminish the appointment power of every future Democratic governor into infinity and allow the voters to have a say,” he said. It looks like spring break could be on the chopping block for Baltimore County school students during the 2017-2018 school year. WYPR’s John Lee joins Morning Edition host Nathan Sterner to talk about the changes and to tie it all to Governor Larry Hogan’s executive order to start school after Labor Day. 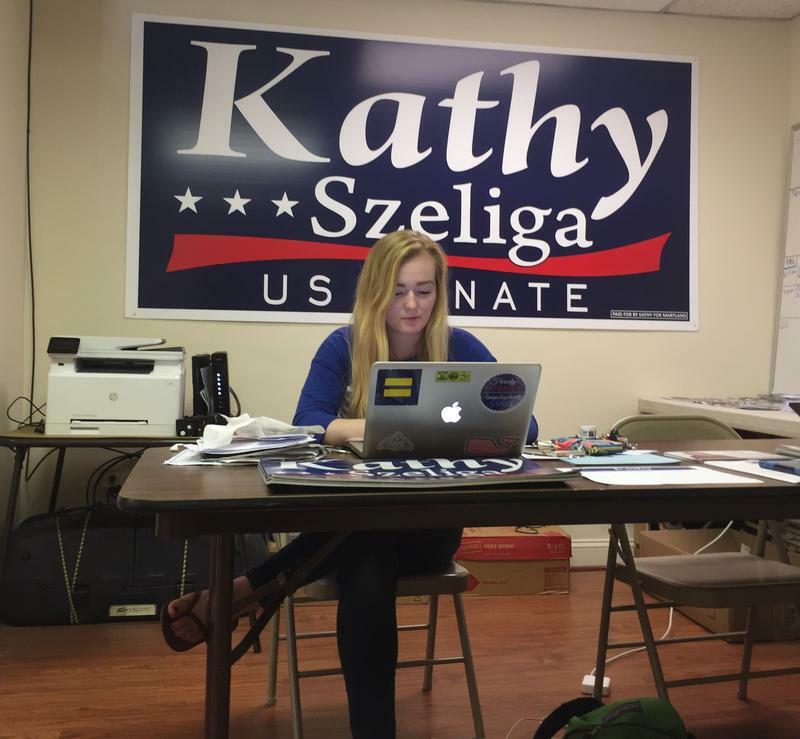 Republican U.S. Senate candidate Kathy Szeliga makes no secret of the fact that she has been endorsed by Gov. Larry Hogan in her bid to replace retiring Sen. Barbara Mikulski.